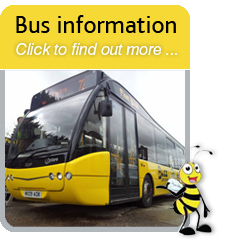 Fleet Buzz | Local bus services in North Hampshire and adjacent parts of Surrey & Berkshire. 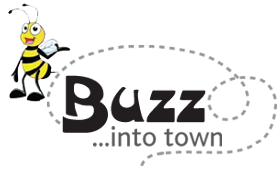 Your local bus company connecting communities across North Hampshire and parts of Surrey and Berkshire. 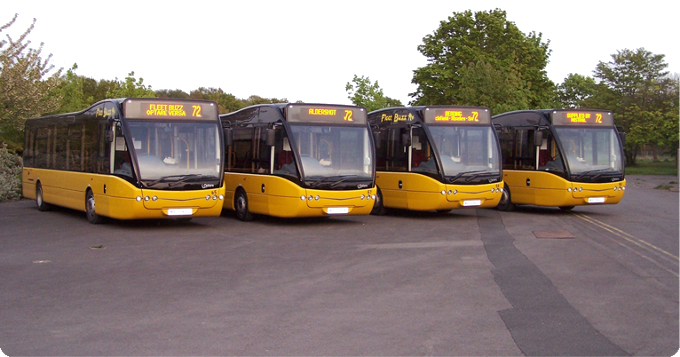 Here you can find out a bit more about us and the routes we operate. You can also download all our timetables, so you can plan your journey, whether it be for work, college, shopping or just a day out. If you need to know any more, please go to our contact page for details of how to get in touch.